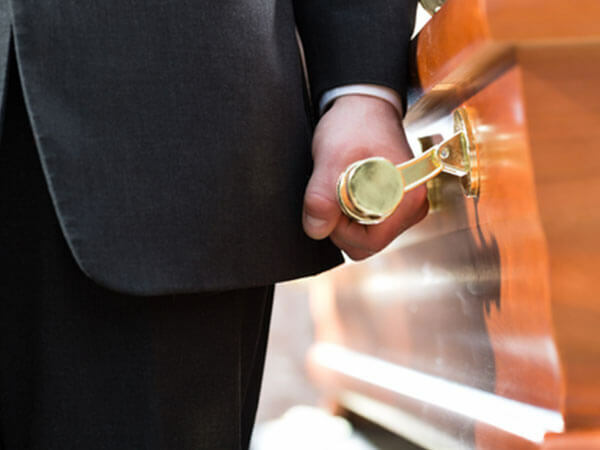 The Brusco-Falvo Funeral Home offers complete traditional and cremation funeral services. 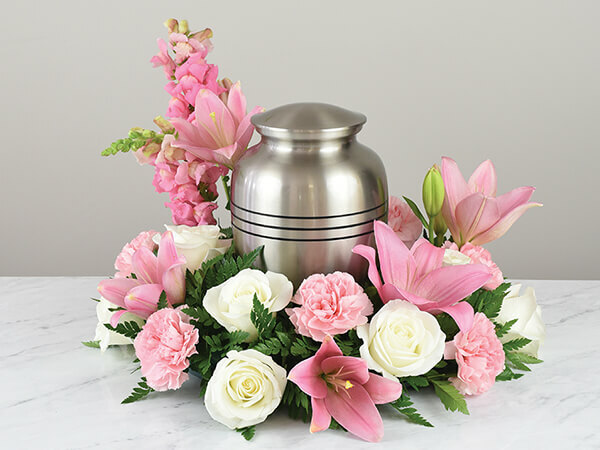 In addition to serving families at their time of need, we also offer a comprehensive pre-need funeral program for those families who prefer to pre-plan. 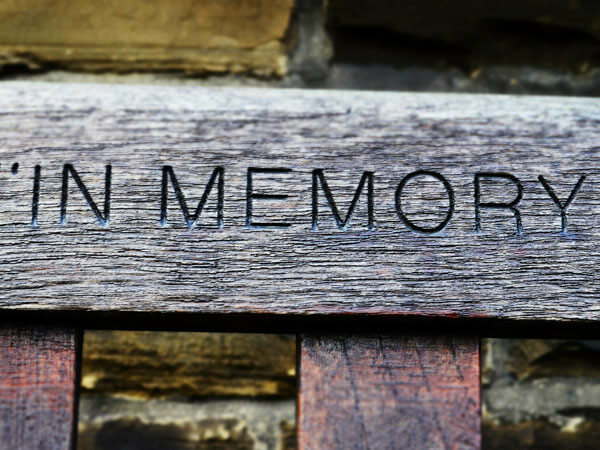 Please click here for more information on our pre-planning services. If you or your family have any questions regarding our establishment and/or services please click here to contact us. 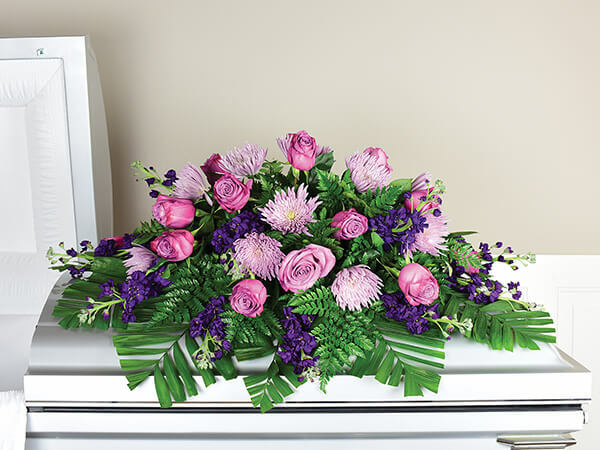 Thank you - Brusco-Falvo Funeral Home, Inc.